Dwindling housing markets are expected to prolong the number of days borrowers are in arrears in 2019, while credit growth is expected to slow even further, presenting significant challenges for property investors. According to Fitch Ratings’ Global Housing and Mortgage Outlook 2019 report, home loans will “remain delinquent for longer”, with properties in possession taking longer to sell amid weakening housing market conditions, which it said were triggered by the curb in lending and policy tightening. Fitch added that it also expects delinquencies over 90 days to “increase slightly” to 70 basis points by 2020 but expects early-stage arrears (30 to 90 days) to “remain broadly stable” in 2019 at 60 basis points “even though lenders have modestly raised mortgage rates for investment and interest-only loans”. The ratings agency added that mortgage performance would be “supported by slowing but still solid economic growth, decreasing unemployment and only gradually rising policy and mortgage rates”. 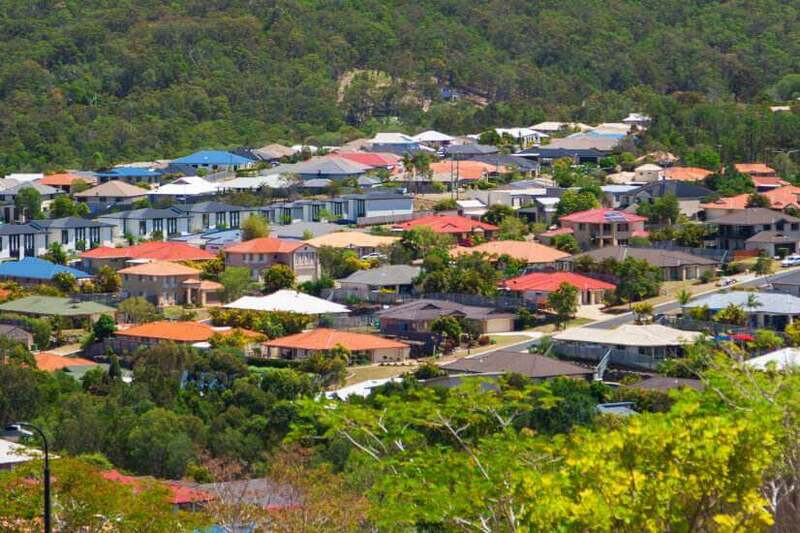 Further, the housing market correction expected in 2019 would be the worst of any other nation analysed in the report, the agency said, with Australia’s household debt-to-GDP ratio also higher than in any other economy listed in the report (121 per cent). It predicted a further 5 per cent decline in dwelling values throughout the year, before stabilising in 2020. According to Fitch, the most expensive quartile of properties has experienced the largest declines with prices dropping by 9.5 per cent peak-to-trough compared to the overall decline of 6.7 per cent. Fitch has also forecast additional slowing in credit conditions, which it expects to ease further from growth of 5.1 per cent in the year to 31 October 2018 to 3.5 per cent. Fitch said that the flow of credit would be hindered by a “conservative interpretation of regulatory guidelines” for mortgage serviceability in light of the financial services royal commission. It believes Commissioner Kenneth Hayne’s final report, due to be released in February, would also trigger a new phase of credit tightening. Fitch concluded that restrictions on investor lending, through regulatory tightening, government levies on foreign investors and state government taxes, would also weigh on credit demand. The report coincides with the latest Housing Finance data from the Australian Bureau of Statistics, which has reported a 2.5 per cent fall in the value of home loan approvals in November 2018, in seasonally adjusted terms, driven by a 4.5 per cent decline in investor lending and a 1.4 per cent slump in owner-occupied lending.